Mary Shelley is the mastermind behind the original Frankenstein. This English writer had no easy life and seemed to go from one obstacle after another, but she was a wise woman who was not afraid to stand up for what she believed. 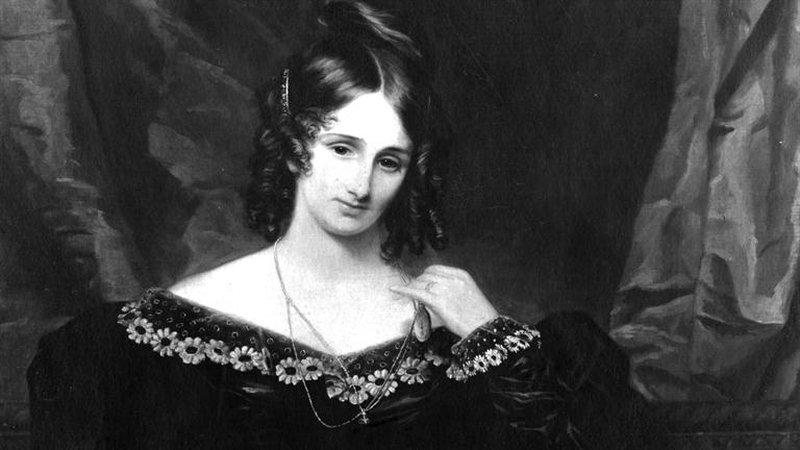 These Mary Shelley quotes will allow you a glimpse of the inner workings of her creative mind. Dreams can be a comfort. The greatest power you can have is the power over yourself. Death seemed to follow her around throughout her entire life. Today is a great day to start. When you feel like you are alone, nature can give you comfort. Feelings are hard to deal with. At some point, we all face the monsters we create. This is still something that is sadly true today, to an extent. How much knowledge you have? Things just never align as you hope. We give more power to things we don’t like because we often give them more attention. I wouldn’t want to have the nightmares she has had. We may not always show it but we all are capable of love. When you are fearless, there is nothing you cannot accomplish. We stumble upon evil as we search for goodness. While for most of us, 26 is pretty young to be feeling so old. People are often more motivated by fear anyway. There are many things which we can not understand about ourselves. After reading Mary Shelley quotes, you may understand how she can write the book Frankenstein.